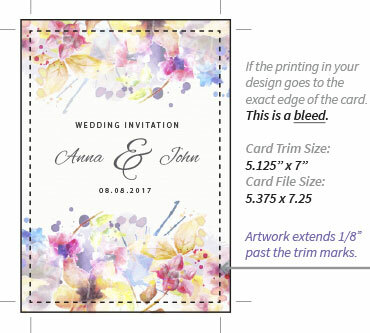 This is a 5 1/8 x 7 Ecru (cream color) plain flat card. 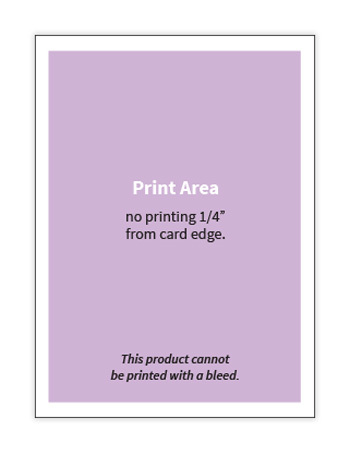 This is an average weight 80lb / 216GSM, smooth finish card stock that is suitable for most home inkjet & laser printers. 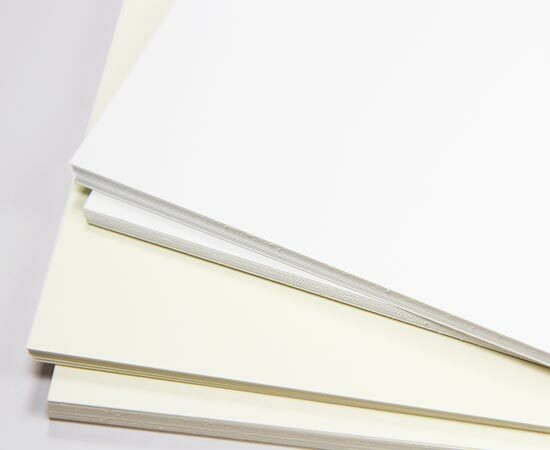 This paper is alkaline pH, acid free & archival. Matching envelopes available, sold separately.